FILE - Guardian Life at Enfield House in Upper Collymore Rock. 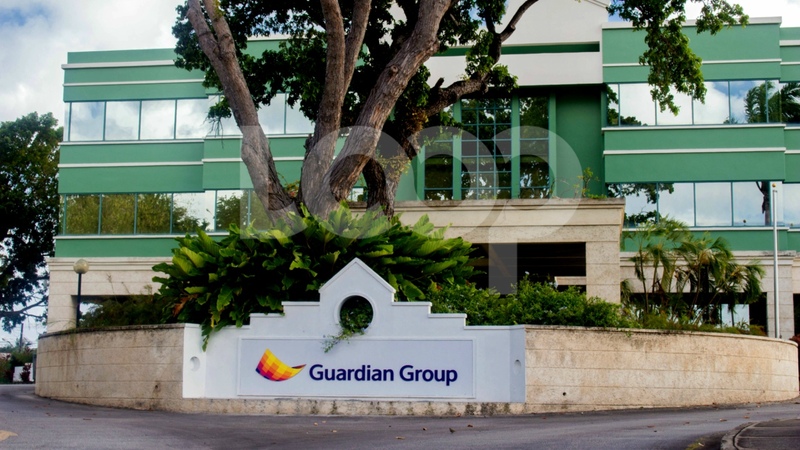 Guardian Life of the Caribbean Ltd. has announced plans for staff cuts in its Barbados operation, as it increases the use of automated services. In a press release today, the insurance company indicated that it had informed employees last Tuesday, August 22, at its Enfield House offices of its reorganisation programme "geared towards aligning its existing business model to changes in the financial services environment". 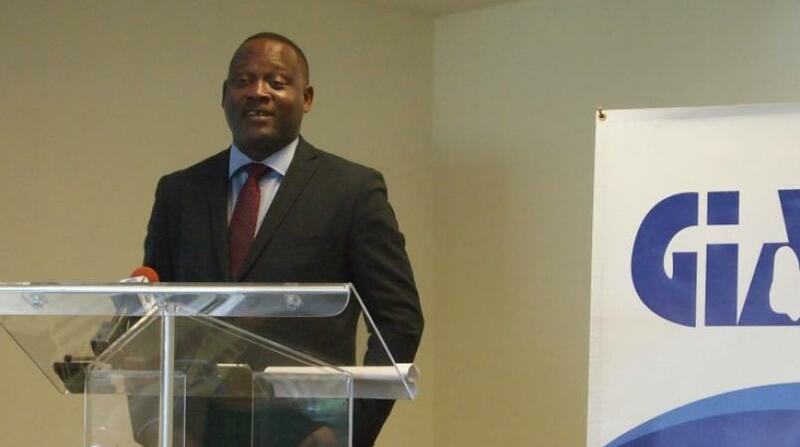 "Staff who will be impacted by the reorganisation will be offered enhanced severance packages that exceed the maximum prescribed under the Severance Payment Act of Barbados. Furthermore, in accordance with best practices, impacted staff will be given extended group insurance coverage, an educational grant as well as financial and emotional counselling to assist in their transition." It added, "This restructuring and realignment will benefit all Guardian Group customers as the new focus on automation will result in improved service and value." 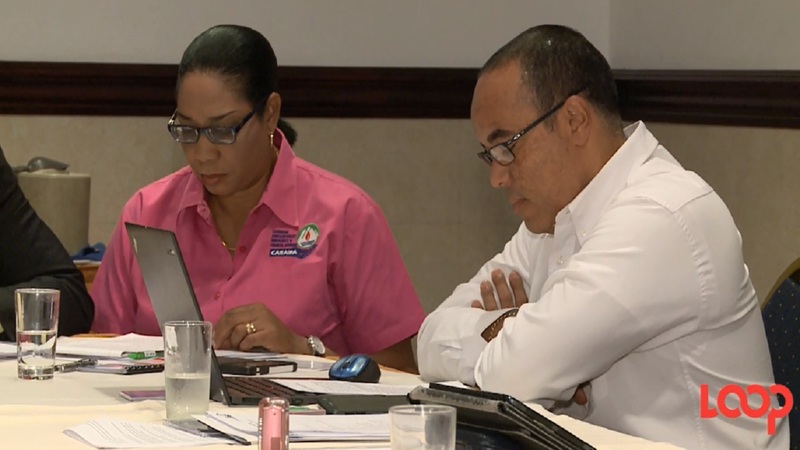 The number of staff likely to be affected in Barbados could not be confirmed at the time of this report. Guardian Life of the Caribbean Limited opened its doors in Barbados in 2005. Guardian Group operates across the region including Trinidad and Tobago, Barbados, Jamaica and the Dutch Caribbean. The Group includes the parent company, Guardian Holdings Limited, Guardian Asset Management in Trinidad and Tobago; Guardian Life of the Caribbean and Guardian General Insurance Ltd. in Trinidad and Tobago and Barbados; Guardian Life Limited and Guardian General Insurance Jamaica Ltd., in Jamaica; Fatum Holdings N.V. and all of its subsidiaries in Curacao and Aruba and across the Dutch Caribbean.